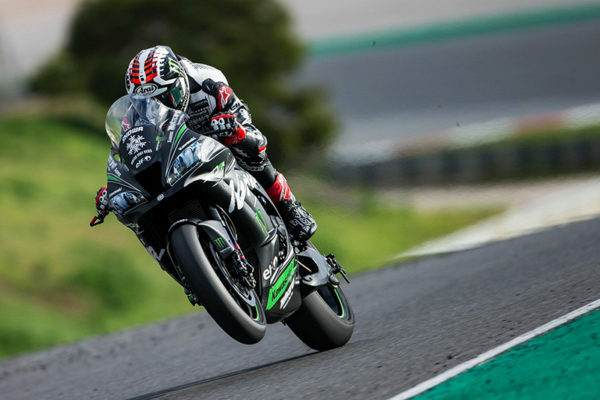 Racing with no favorable predictions, ready to go all in but without the unbeatable-rider status: oddly enough we are talking about Jonathan Rea. He has been the undiscussed star performer in the last 4 years of the WSBK and now he got a call for the weirdest endeavor ever. They want him to win the Suzuka 8h riding a Kawasaki to become the ultimate legend. Isn’t that going over-the-top? Of course not, no matter what some people think. If we objectively analyze the challenge the Big Champion of the production-based models has been called to venture into, we can certainly deduce that Rea will have the race of his life on the legendary “roller coaster” track. 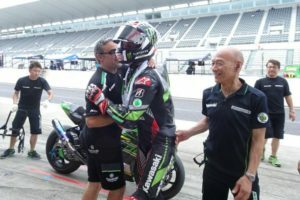 GOING BACK TO SUZUKA – Jonathan Rea will finally go back to the Suzuka 8h, a competition he has always been racing as a Honda favorite, not considering his debut as a young reserve in the HRC team. He lost many of these races in the past, due to injury (2010) or teammates’ misfortune (the last time in 2014) but he won it in 2012 with the F.C.C. TSR Honda colors, together with Kousuke Akiyoshi and Tady Okada. He then decided to break up with Honda to marry Kawasaki in 2015, but since then he has been postponing his return on the Suzuka Circuit. “I will compete in the 8h only under certain conditions”, said Johnny over and over again. To be more specific: high-performance team, very competitive and with a top-quality crew; the same men who took care of his victories in the WSBK must be in the pitlane. During the last 3 editions, one of these aspects was always missing, and only this year Kawasaki (well, more the KHI CEOs…) managed to satisfy all the Northern Ireland rider’s requests. Some of the KRT best staff will be in his pitlane that weekend (such as Pere Riba, already there during the official tests). 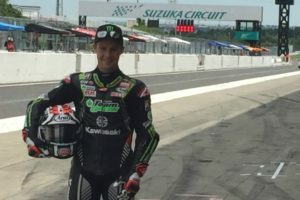 His former (and now future) teammate and friend Leon Haslam and Kazuma Watanabe will be racing with him, and Rea is finally convinced that they will make it. Or at least, he knows they will play it well and they will be there to take advantage of every opportunity. As a matter of facts, they won’t be the favorite team of the July 29th race. UNDERDOG – He naïvely admitted:” I will race as an underdog”. An English word, used in Italian as well, that means to be racing with no favorable predictions on one’s side. Maybe not exactly the expected loser, but almost there. The reason? Yamaha’s supremacy at Suzuka. This theory has been developing over the last 3 years, especially after the official tests when the R1 kept a pace higher than the race-pace and outperformed every other bike. If this is not sufficient to prove the point, we can also consider some other data. Performance-wise, Jonathan Rea was quick, extremely quick, with an amazing 2’06″838. Unfortunately (for him), the 3 riders in the Yamaha Factory dream-team were quicker, even running with a race-configuration: Michael van der Mark made it in 2’06″787, Alex Lowes in 2’06″728, and Katsuyuki Nakasuga with an unbelievable time of 2’06″273. And what about the pace? During a simulation of a race stint, made in the last day of tests with 27 laps in a row, Rea was fast, but not enough to undermine Yamaha’s supremacy (for now). In line with the overall YFRT time, but just behind them for a few seconds, despite some laps nullified by having to overtake slower riders. 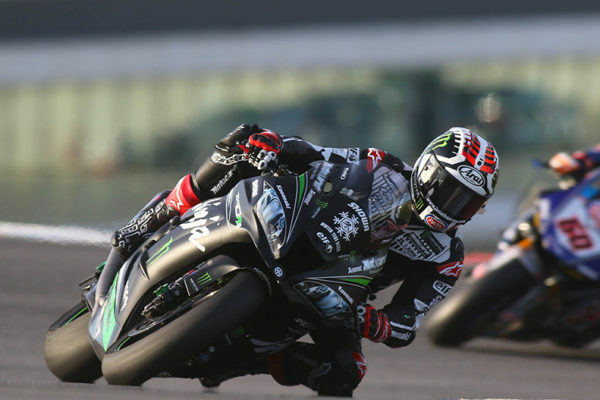 CAN REA WIN? – This is a valid question. 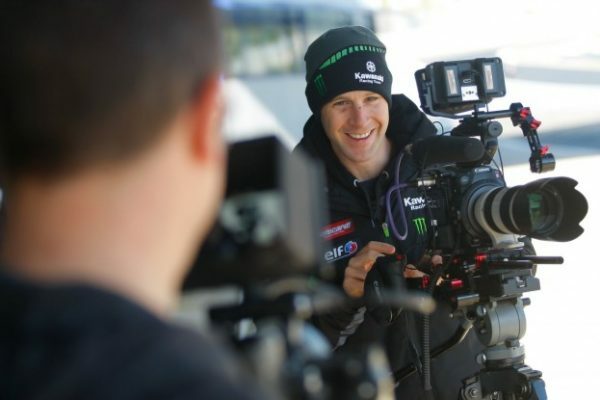 Can Jonathan Rea conquer the victory with the Kawasaki Team Green? The answer is yes, but he will not race as the undiscussed leader. The favorites are all Yamaha Factory riders. 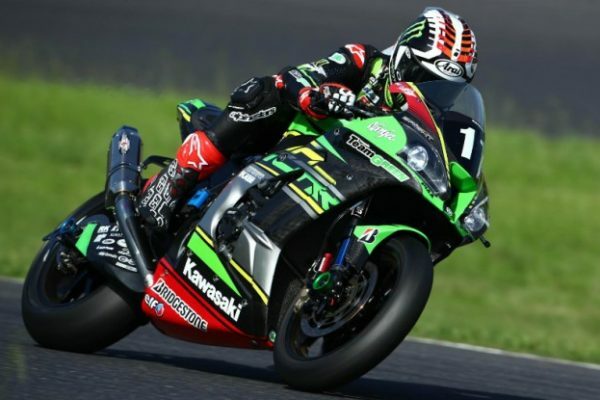 Their closest rivals, waiting for HRC to put their cards on the table (they could always be a game changer…), are still in the Kawasaki Team Green. Clearly, Johnny will be the strongest rider on the starting grid. But it should always be kept in mind that at the Suzuka 8h strength lies in unity. Balance is the goal: among bikes’ competitiveness, team members, organization and riders’ different speeds. All of this, trying to best manage power consumption, tires, strategies, HR and even unexpected events at the same time. 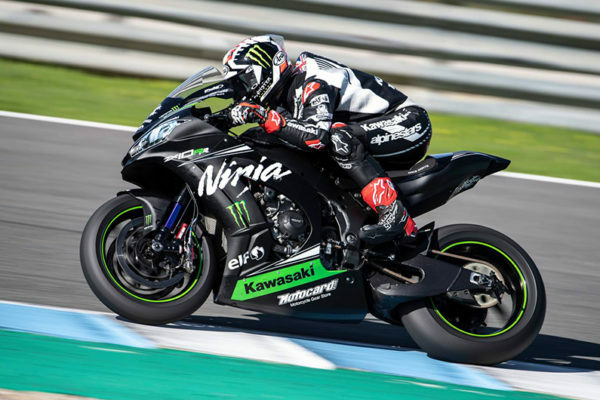 These aspects made Yamaha stand out as the best team in the past 3 years, but the Kawasaki Team Green is still working on them. 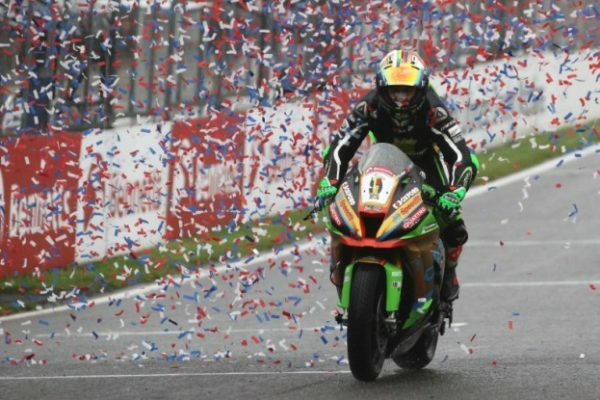 In the last edition, Leon Haslam took part in a 5 hrs and 29 mins race, to make up for Azlan Shah Kamaruzaman (he was too slow to be placed in the official team) when he was benched out and for Kazuma Watanabe who did some reprehensible stint. The “Pocket Rocket” ran two relays in a row, arriving completely exhausted at the end of the race and therefore making some avoidable mistake. These are small flaws Kawasaki can’t afford this year if they don’t want to miss Rea’s victory. In theory, he might be asked to do some overtime; but with the current hot temperatures and unusual humidity this would be risky, and he could pay it over time.